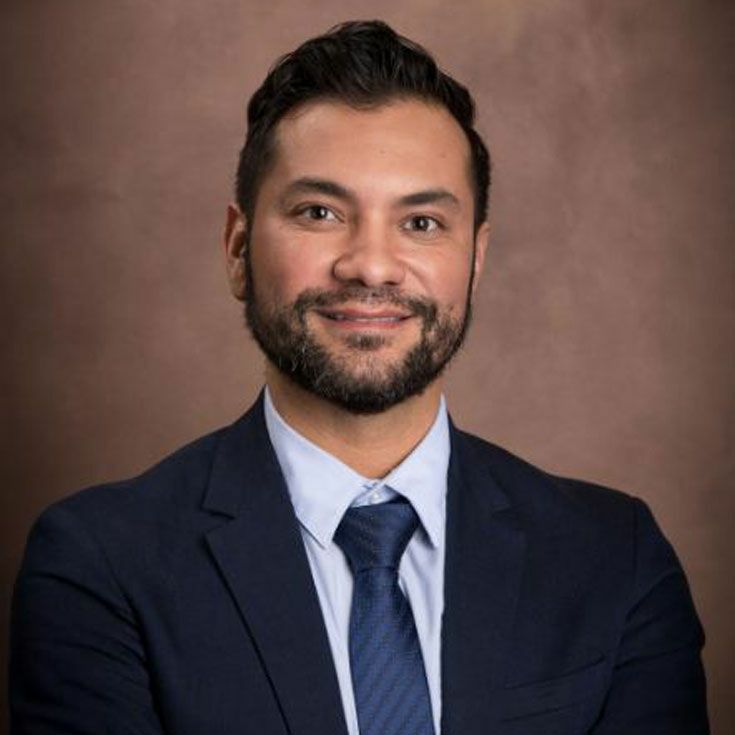 Horizons Albuquerque founding Executive Director Juaquin Moya has been named an Albuquerque Business First “40 Under Forty” award winner. Horizons Albuquerque is a tuition-free academic program that serves low-income public school students on the campuses of Bosque School and Manzano Day School; it recently celebrated its 5th anniversary. The annual “40 Under Forty” awards recognize young professionals who are helping to shape the future direction of the state of New Mexico. The award winners were announced by the publication last month and will be celebrated at a dinner and reception on May 2 at Sandia Resort. This is the 18th group of young professionals under the age of 40 honored by Albuquerque Business First.